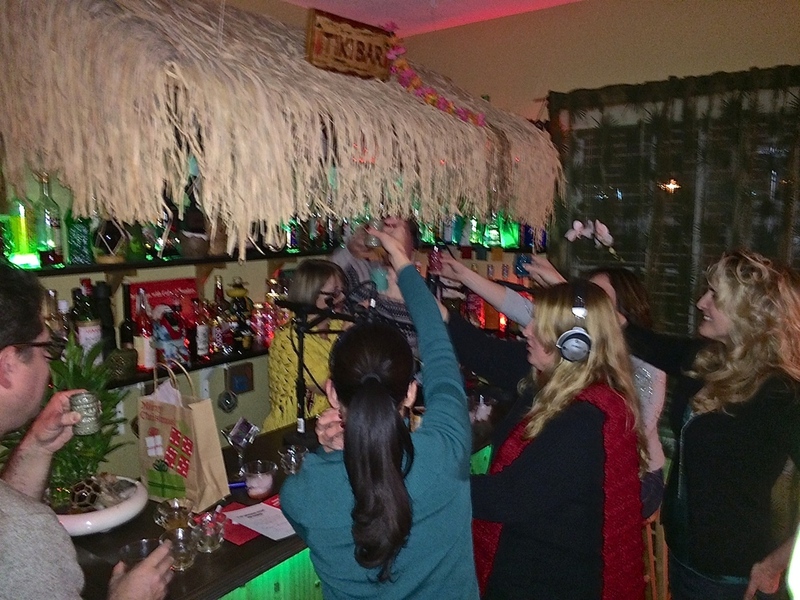 2013 has been a fabulous year for all of us at Zen Tiki Lounge podcast. Towards the wrap up of the holiday season we enjoy getting all of the hosts into the lounge for one of rare shows with each of us present. This is a great time for raising a toast and recalling some of the shenanigans from our past. Sunshine, Starshine, Kalani and Pumpkin have known each other for over 20 years and the podcast is now in its seventh year. We wonder what the next few years will bring? 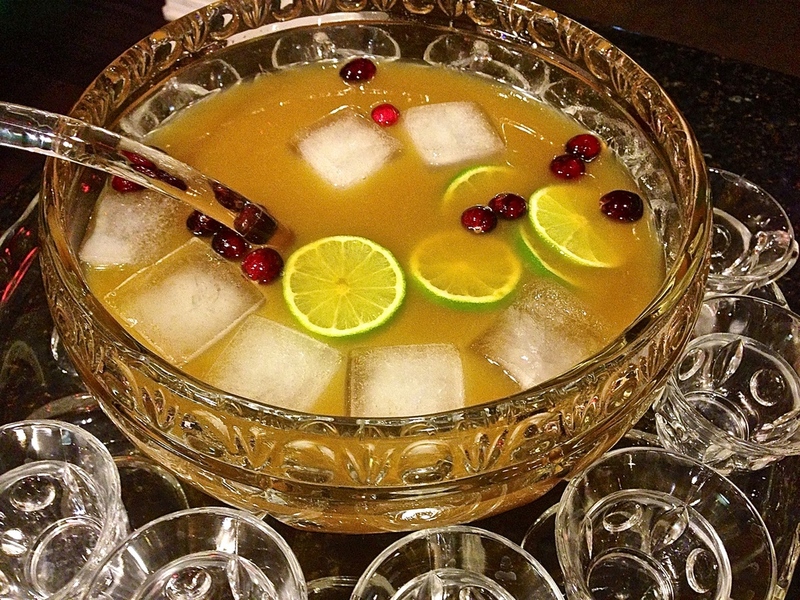 Having a well filled punch bowl around to keep people loose is recommended for all your gatherings. This years recipe is called Dirty Christmas Punch. We call it dirty simply because all that dark rum goodness gives it a dirty tinge. Peppermint, citrus and cinnamon add a holiday touch that isn't overpowering but very tasty. Use the link below for the recipe and make this for your friends and family. When the podcast started many years ago, Pumpkin was our first hostess with the mostest. And although she isn't able to join us as often we do get to see her now and then. Our resident vegan may not nibble on many of the mid century foods that we prepare but she doesn't mind having her picture taken with a relish tree. A relish tree or (Astro Wienie) can be adorned with all those fun canned and jarred things that your grandma used to keep on hand in the cupboard. Cocktail wieners, sweet pickles, olives, cheese, shrimp and more. If you want to go big, get some inspiration from Charles Phoenix and really impress your loved ones.